The Foundry is offering a SCENE ANALYSIS CLASS ...scene analysis from top to bottom. 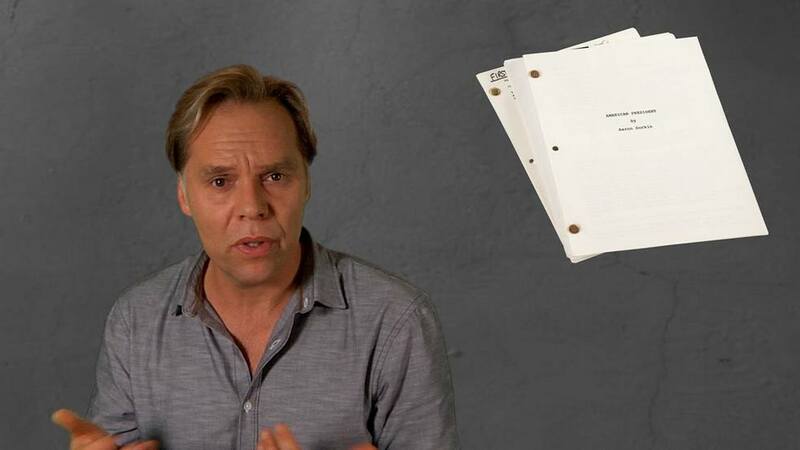 Proper and thorough scene analysis is the KEY TO SUCCESS in auditions, on set, and on stage. It IS THE WORK that is necessary to let the acting happen. Here is a THREE WEEK thorough explanation and immersion into HOW TO BREAK DOWN SCENES. From the theme and two conversations in a scene, from backstory through objective to scene three act structure - Matthew will thoroughly walk through a step-by-step approach to breaking down scenes. The intellectual work of acting. Here's how to read scenes from the inside out. Actors will receive the scenes that will be analyzed in class in advance of the class...and then compare notes. Working from audition material, film scripts, and plays...Matthew promises that the actor will come through this seminar with the clarity, the precision, and the tools to be expert at decoding narrative. (1) AUDITION... breaking down the audition script. (2) FILM ... applying analysis technique to film scenes. (3) STAGE ... attacking big problem scenes.